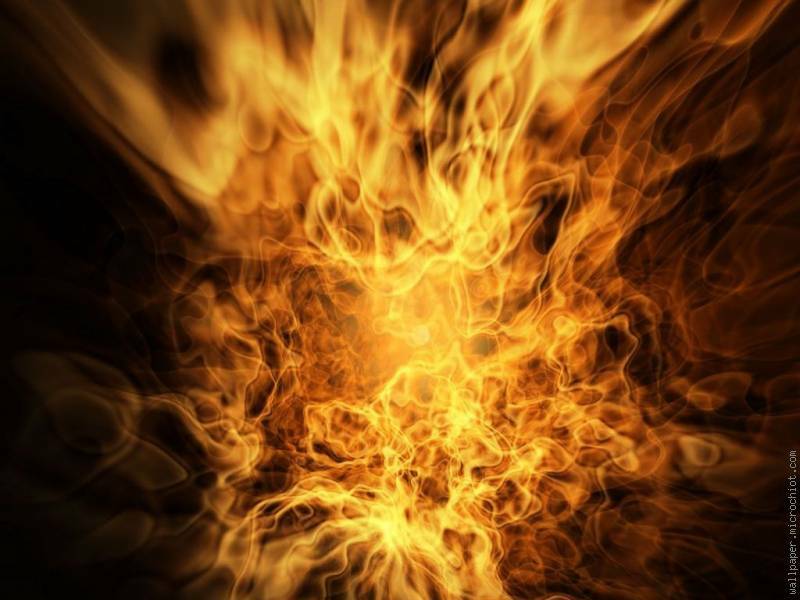 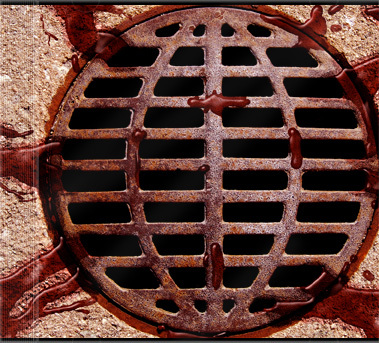 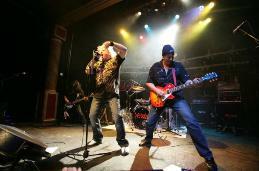 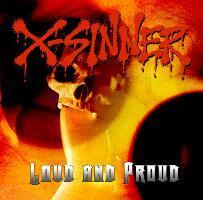 Project debut album click on the link provided. 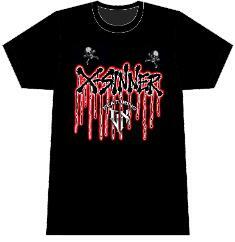 payment to expedite your order. 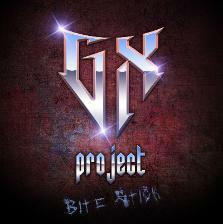 GX Project debut 'Bite Stick'! 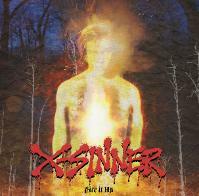 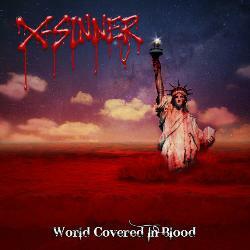 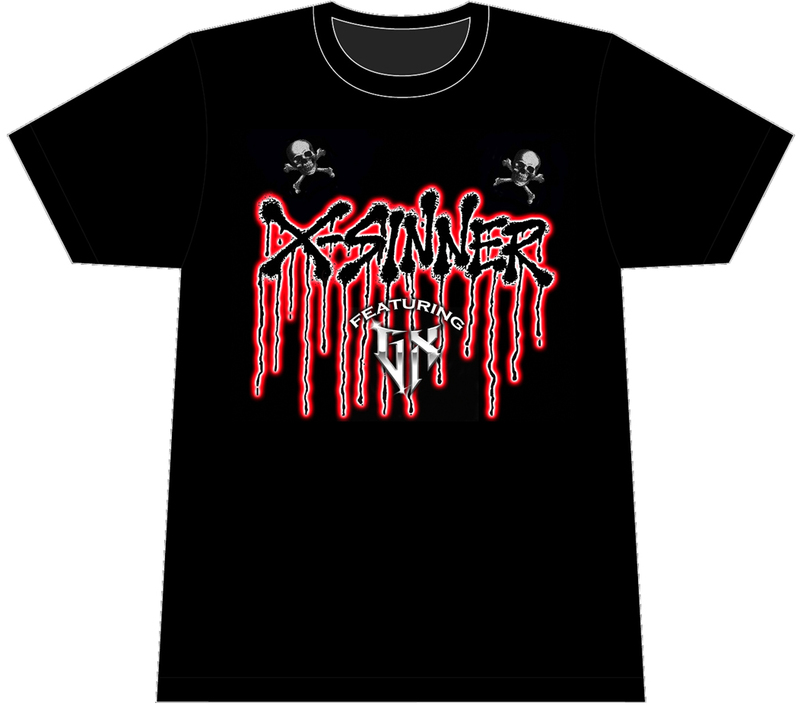 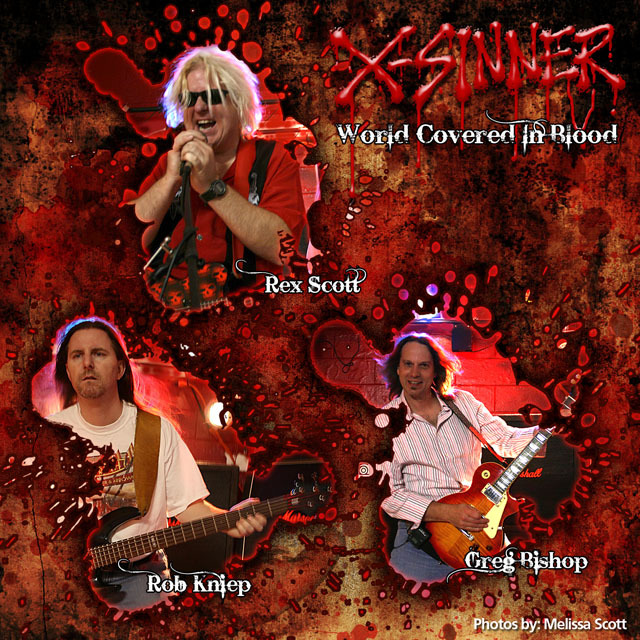 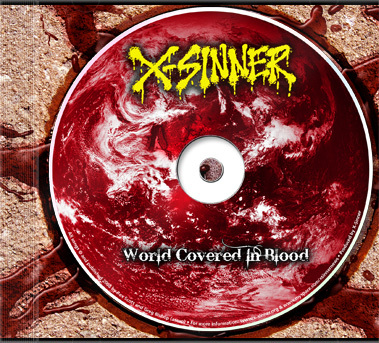 New 'X-Sinner featuring GX' t-shirts!